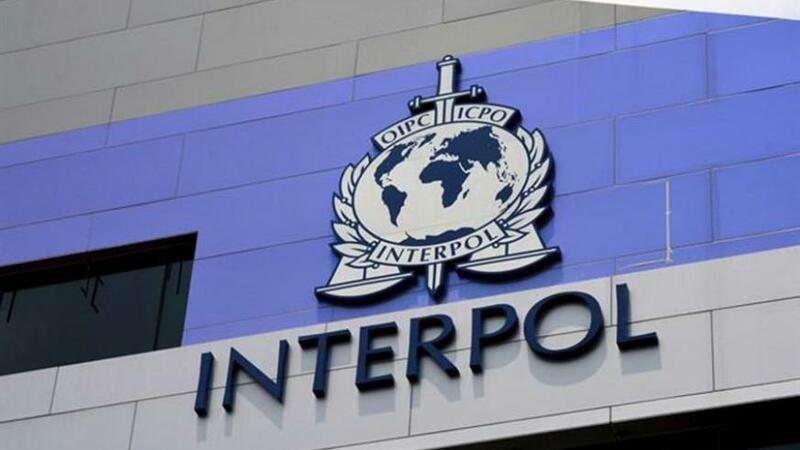 KIGALI – The Interpol African Regional Conference bringing together nearly 300 delegates from across Africa ended on Thursday with a call for concerted fight against transnational crime. The Rwanda’s Minister for Justice, Johnston Busingye, who officially closed the three-day meeting, told the anti-crime stakeholders – including Non-Government Organisations – that the search for a common ground to fight transnational organised and emerging crime remains one of the most important contemporary global policing concern. The conference urged the strengthening of cooperation against crimes and joint strategies in addressing continental shared security concerns. “We appreciate the Chiefs of Police and heads of respective institutions from across the African continent and beyond for your relentless efforts to find comprehensive and concrete resolutions to the security concerns of our continent. When people are re-assured of their security and have no fear of crime rest assured development will follow,” he said. Busingye pointed out the value of the conference which he referred to as an opportunity for individual countries to network and build synergies for future cooperation in crime information and experience sharing. “There is no doubt that cooperation, collaboration, timely information sharing and coordination amongst our countries’ policing institutions will result in superior capability in fighting cross-border contemporary crimes,” he said. Rwanda’s, Prime Minister Edouard Ngirente told delegates at the meeting that Africa, like other continents, was facing a surge in organised crimes and equally called for improved cooperation in fighting them. “We need much stronger regional and international cooperation,” he said. The premier said that Africa’s growing security threats include terrorism, giving an example of a series of terrorist attacks on innocent civilians in Somalia, Kenya, Mali and Nigeria. The meeting takes place every two years in order to assess the state of police cooperation and the fight against transnational crimes.